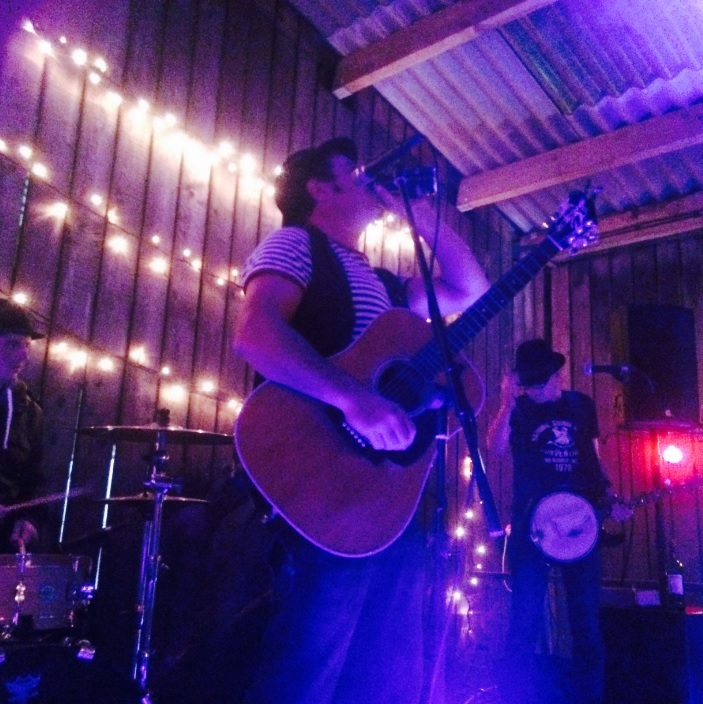 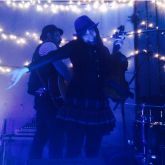 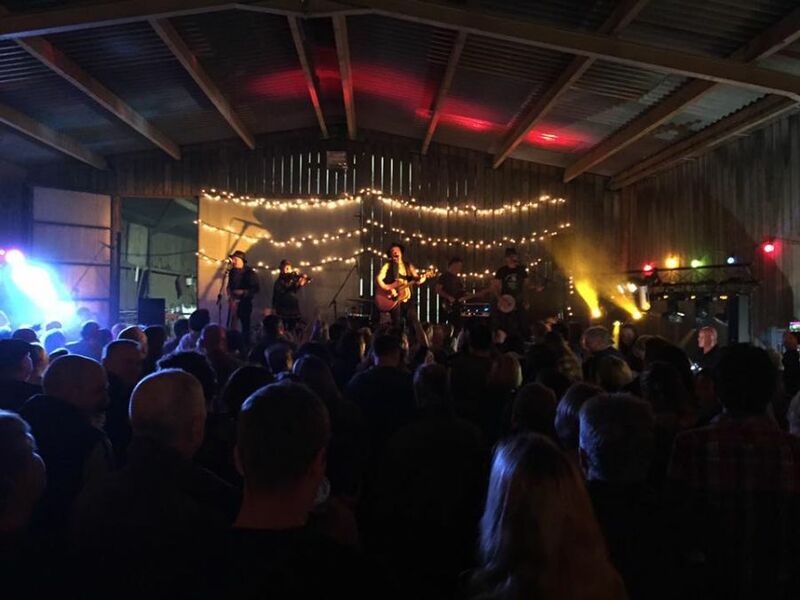 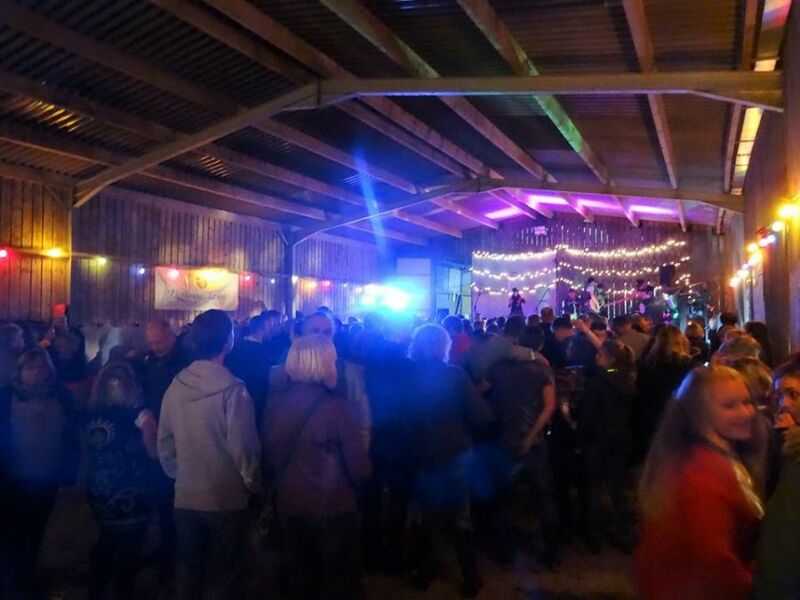 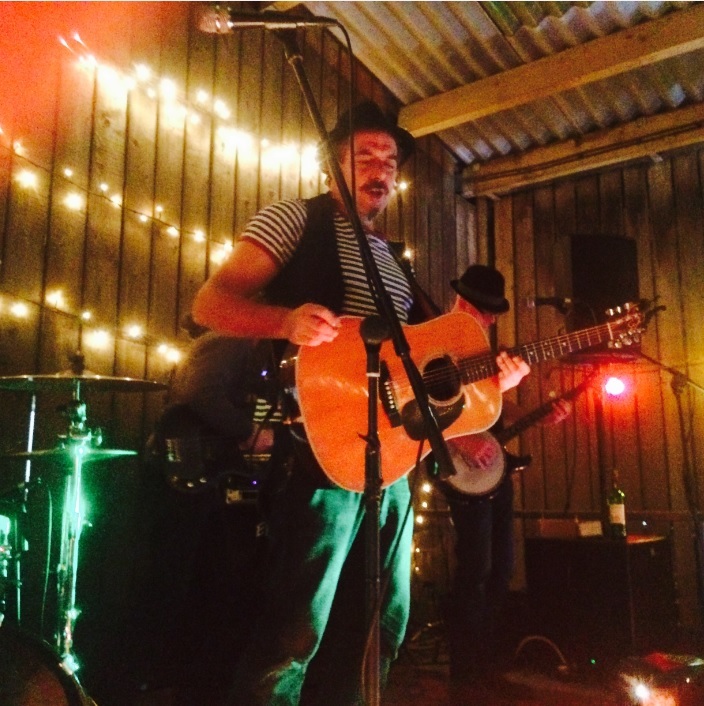 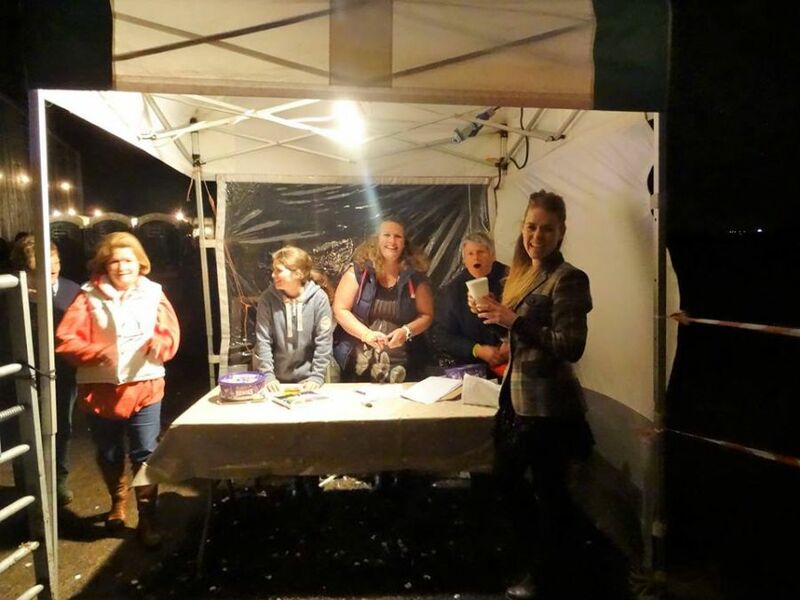 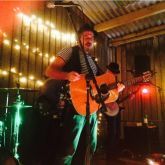 On Friday October 7th over 450 people descended on Greenwell Farm, Nr Yelverton for the Spooner's Must Be Mad Gig 2016. 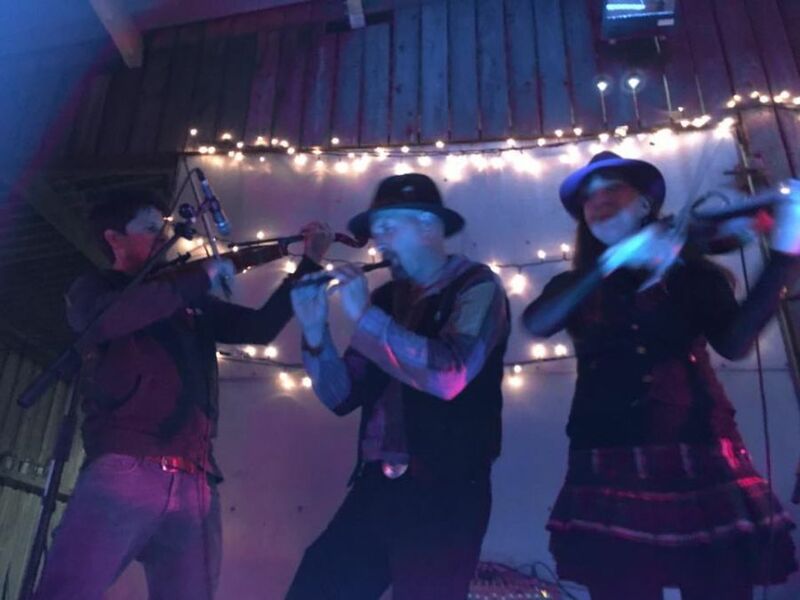 With live music from the fantastic local band, Mad Dog Mcrea, who were also joined by Seth Lakeman during their second set and were supported by DJ Barry from A Shot in the Dark Disco. 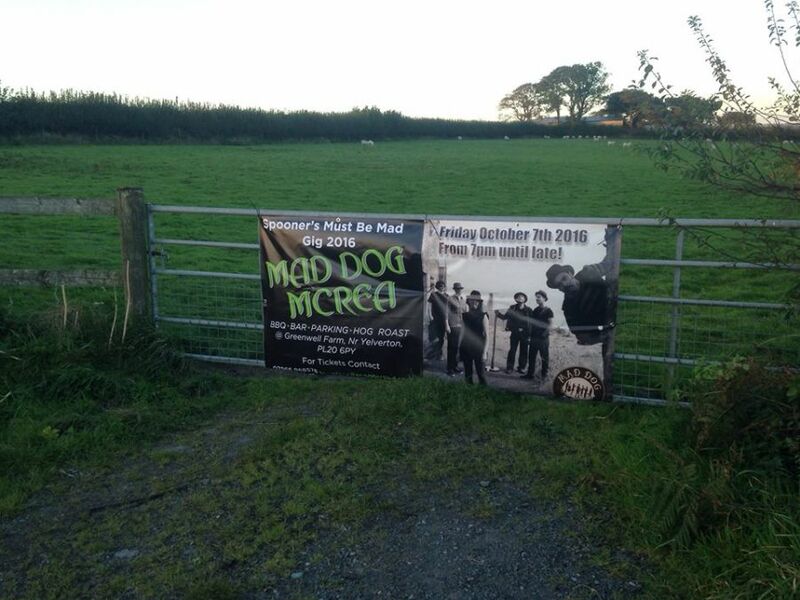 Starting at 7pm and not finishing til after 1am, it really was a fantastic evening. 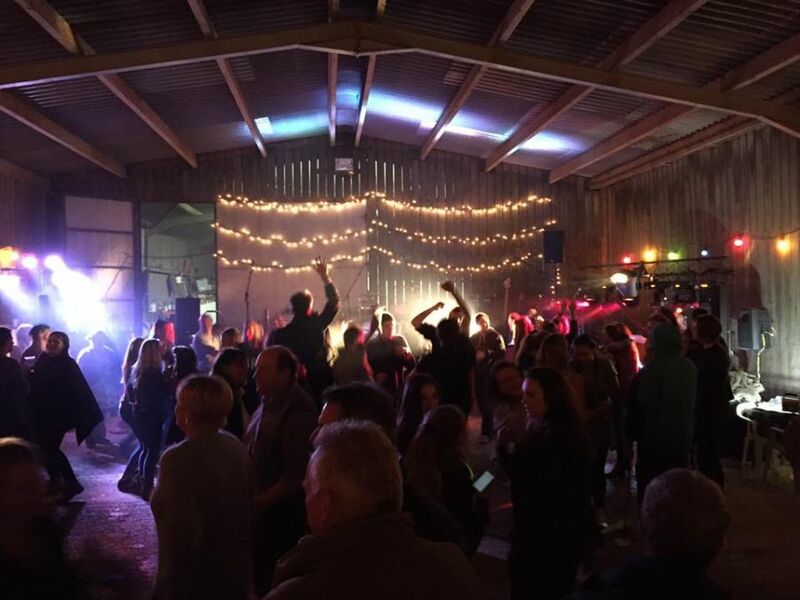 A huge thank you to Mat and Gemma Cole and all their family for the venue, thanks to Rob White and his bar staff team from The Blacksmiths Arms. 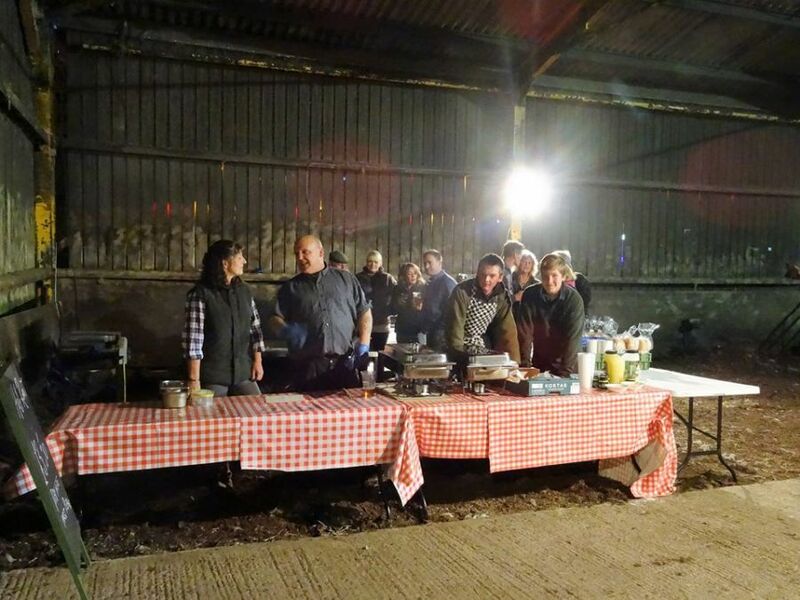 Thanks to all those helping with the BBQ and Hog Roast, to the security team, to DJC Event Hire, to the gate entry team and everyone who helped to clean, set up and pack away the barn before and after the event. 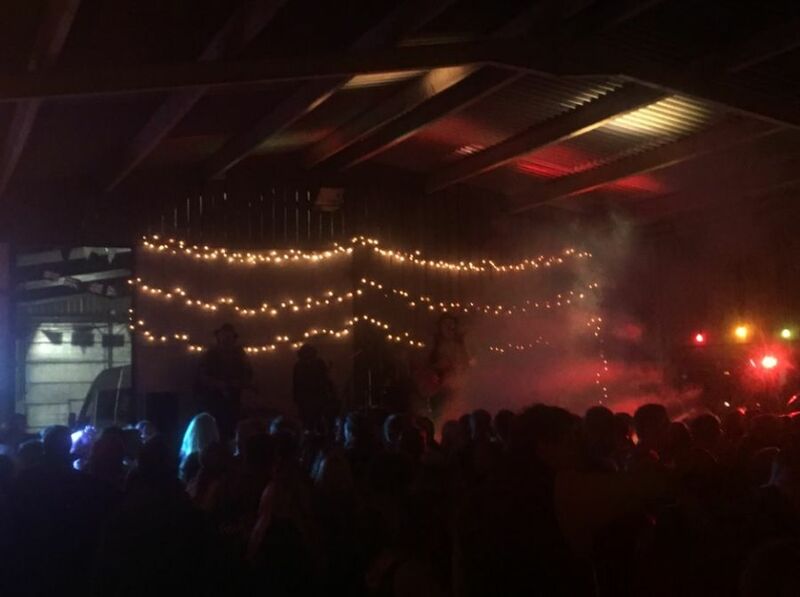 The evening was such a success that plans are in motion for a Spooner's Must Be Mad Gig 2017 ......... 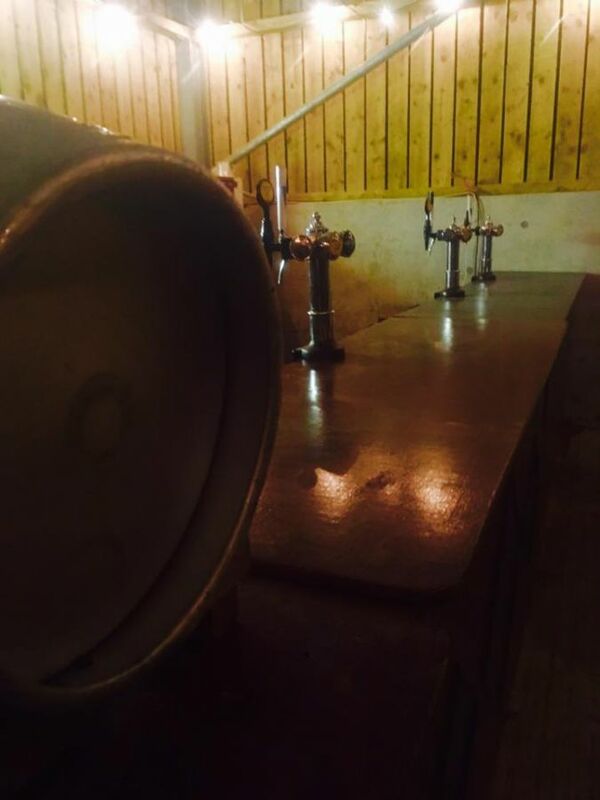 So what this space!